Alfie Stirling explains the need for a living wage. "Inequality represents one of the most serious threats of the 21st century. It is a threat not only to the fabric of our society, but to the long term security and sustainability of our national and local econony. "It is estimated that currently one in three of all children in the UK – 3.5 million in total – currently live in poverty (Barnardos 2015). "In Lewes constituency we have a staggering one in five children living below the poverty line. Some people might be surprised to know that at one in four, the number in Lewes town itself is even higher than across the constituency as a whole (End Child Poverty 2014). "Perhaps worst of all, 63 per cent of all children living in poverty come from a household where at least one adult is in regular employment (Barnardos 2015). "These children face lower educational attainment, reduced life prospects and even reduced life expectancy; simply because their parents are not paid enough for a full day’s work. In turn, this represents not only a loss of opportunity for the children themselves, but a huge missed opportunity for the constituency as a whole. 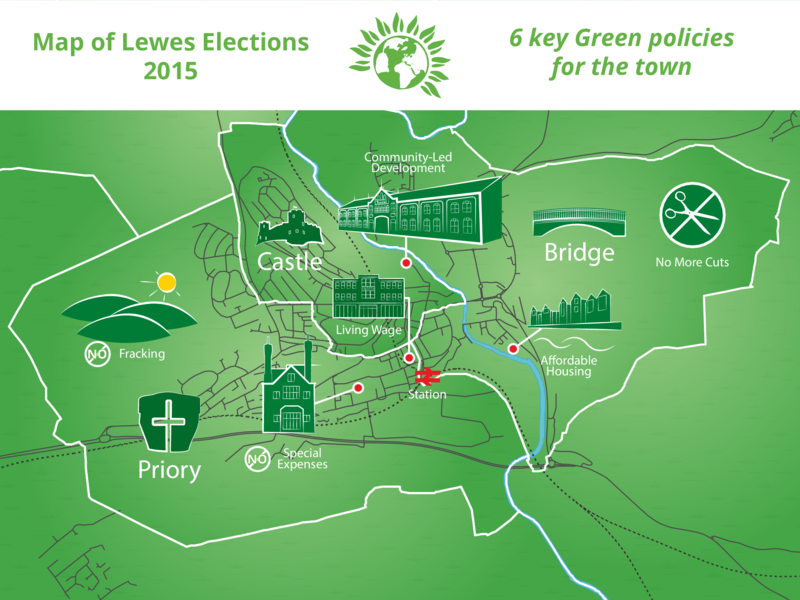 "The Green Party wants to tackle poverty paying wages, both here in Lewes, and across the UK, with a Living Wage. 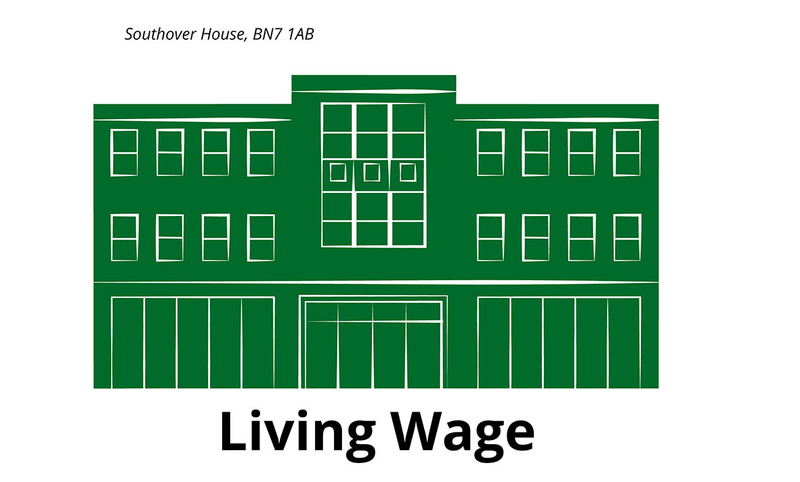 Green Party MPs will call on parliament to legislate for a National Living Wage of £10 per hour by 2020, and peg this wage to average incomes to ensure everyone benefits from a recovering, and fairer economy. This would not only help alleviate poverty, but also reduce the welfare bill by reducing the need for in-work-benefits – ending the current state subsidy of poverty paying wages. "Locally, elected Green Party councillors will immediately work to build an alliance of businesses across the district who support the Living Wage, currently set at £7.85 per hour outside London. "Good businesses recognise that decent wages mean better staff retention and morale, as well as a more effective and efficient business model as a whole. The Green Party would also work closely with our partners locally to actively publicise those businesses paying a living wage, helping to give these organisations a competitive edge with consumers – driving up standards one industry at a time." Published and promoted by Chris Rose for Lewes Green Party, both at The Biscuit Factory, Unit 215 J Block, 100 Clements Road, London, SE16 4DG.